Congratulations to Tanja and Dana are their amazing Common Man Inn Wedding last week! Common Man Inn Wedding, Introducing The Fosters! 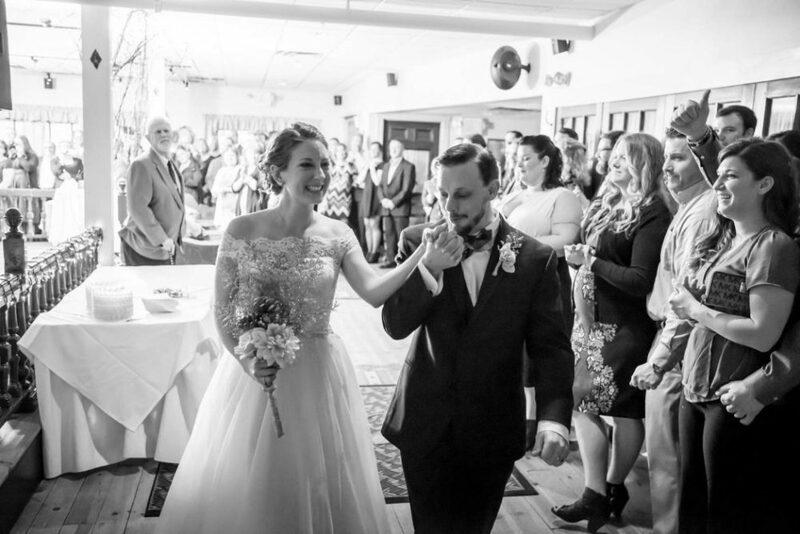 It seems like every winter, we have another amazing wedding at the Common Man Inn Wedding in Plymouth! They have a great team there with Kali Foley as the event manager handling all of the details! The Common Man Inn offers plenty of options for great photos. A classic New England lodge, including the stone fireplace, wood construction throughout, beautiful raised wood dance floors, almost every photo is an instant classic. 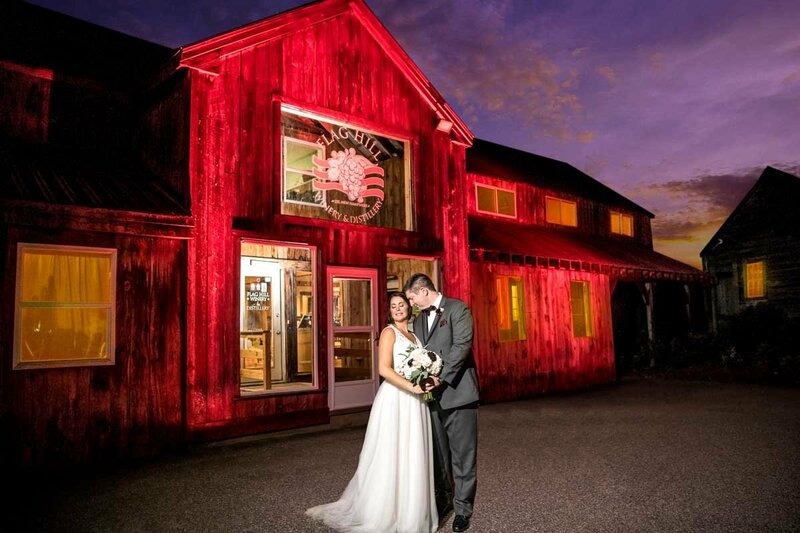 Gina and Mike tied the knot yesterday and took full advantage of all the amenities! We met Gina and Mike through a friend’s referral, which we love because its such a great compliment to be recommended in this manner! Gina and Mike are a very easy-going couple… but as we learned last night they certainly know how to have some fun! There were a few things that really stood out from my perspective. First, how close Gina and Mike are with their friends. Mike’s friend gave a tribute during the toasts and all of their friends were just very emotional through the ceremony. Also, their family… the parent dances were very touching. 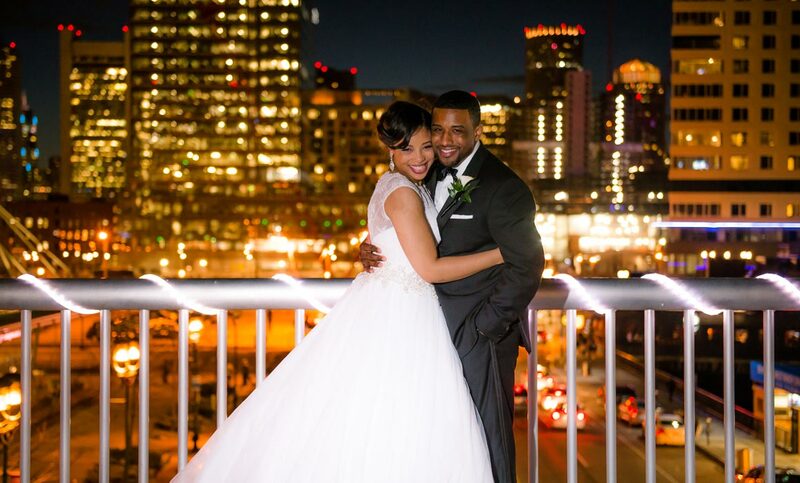 It was clear that Gina and Mike have a great supporting cast of family & friends to start their lives together! Mike and Gina also had our photo booth their for a few hours. The Sleek Booth was definitely a hit! I haven’t looked at the photos yet (because quite honestly I am a little afraid). Mike and Gina, I think you will have a solid amount of blackmail material on all of your loved ones for years to come with these photos!!! Seriously though, we are certainly glad you and all of your guests enjoyed the photo booth so much! I’d also like to thank Mary Hebert who stepped in for Lana on this shoot! It’s always great to work with Mary and her style and approach to photography is very consistent with ours. 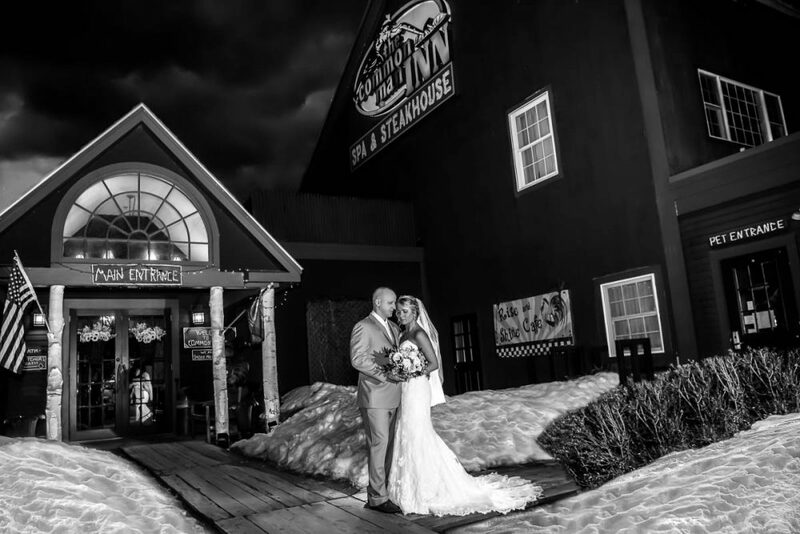 Sally & Dustin rang in 2016 with a New Years Eve Wedding Party at the Common Man in Plymouth New Hampshire. 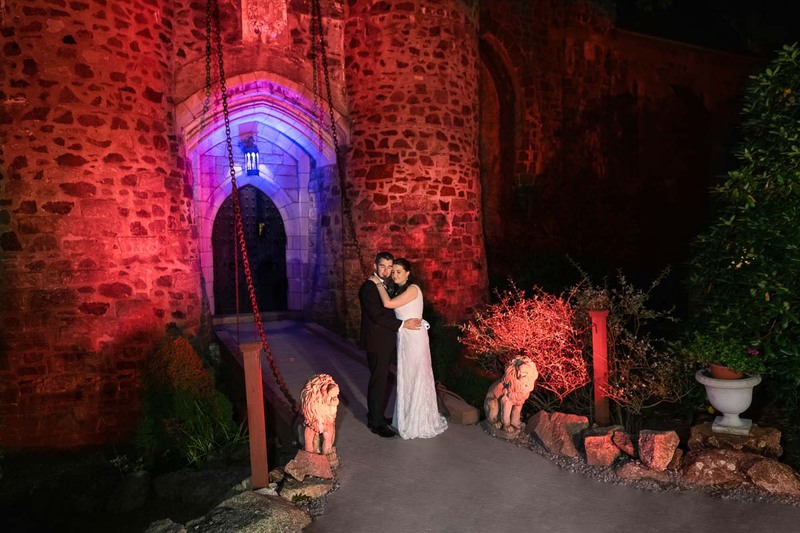 This wedding certainly had a “party” feel to it! All of the guests were excited and engaged, children in bowties, with all of their family present! This was our first shoot at the Common Man in Plymouth, and we were very impressed with their venue! The rooms are well decorated and spacious. Just the right amount of holiday decoration made for some really nice portrait backdrops! Sally & Dustin, it was our pleasure to work with you! You made our New Years Eve a blast!